The Swan Barn Door event facility in beautiful Wisconsin Dells, Wisconsin is ready for your special event! 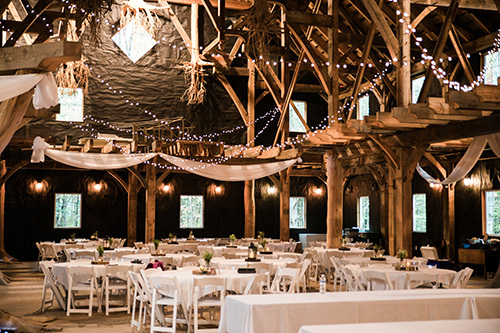 A locally owned, family-built and owner-operated business, The Swan Barn Door will strive to provide a unique, rustic yet elegant setting to host weddings and receptions, rehearsal dinners, bridal and baby showers, corporate conventions and events, graduation & retirement celebrations, family reunions & even one-of-a-kind private parties. Please check their calendar and get your event booked for your special day.